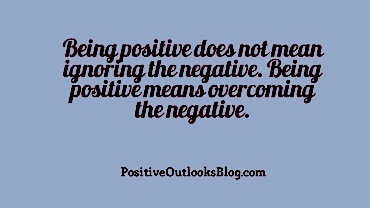 Being positive doesn’t mean not criticizing or not complaining. In moderation, both are useful in effecting change. or answers, and finding hope, when little remains.